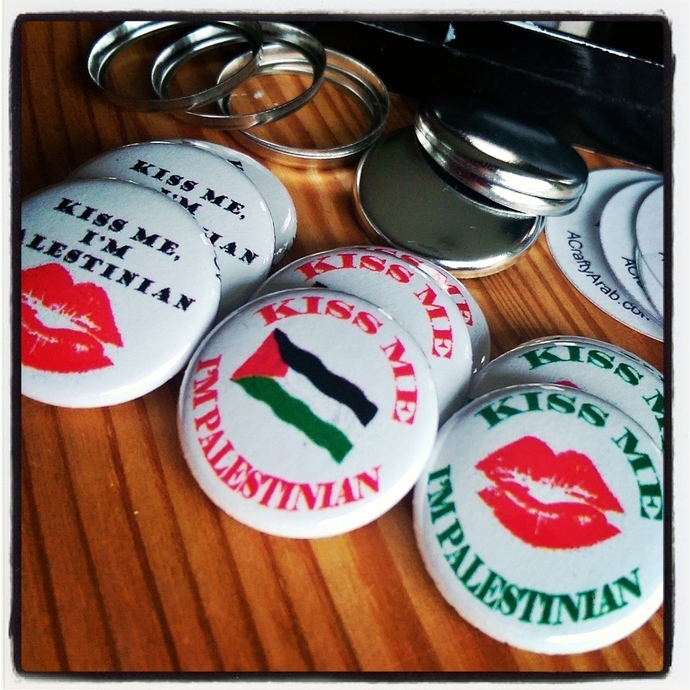 Show your Palestinian pride with these Kiss Me I'm Palestinian pins. 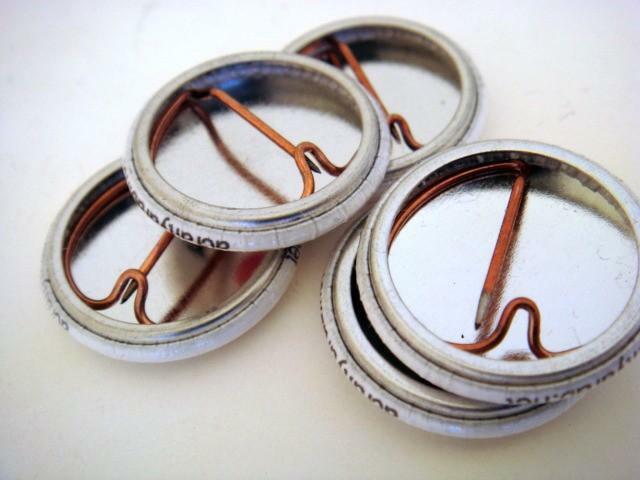 I had made these buttons for a custom order that never finalized. Please let me know which button you like best. Discount given on orders of 10+ pins.